The Rose Green Centre is located in East Central Bristol. 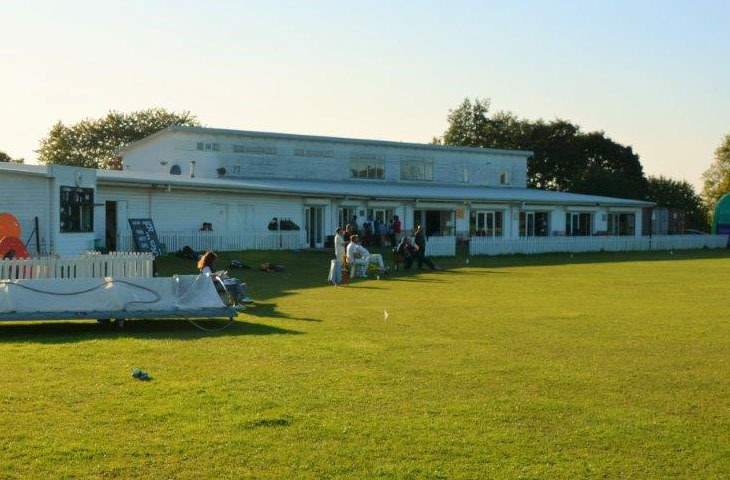 It is the home to Bristol West Indian and Phoenix Cricket club, and a popular community hub for both sports and social events. We offer a main function hall, kitchen, and outdoor sports space for hire. We have a licensed bar, and secure floodlit parking for 150 cars. 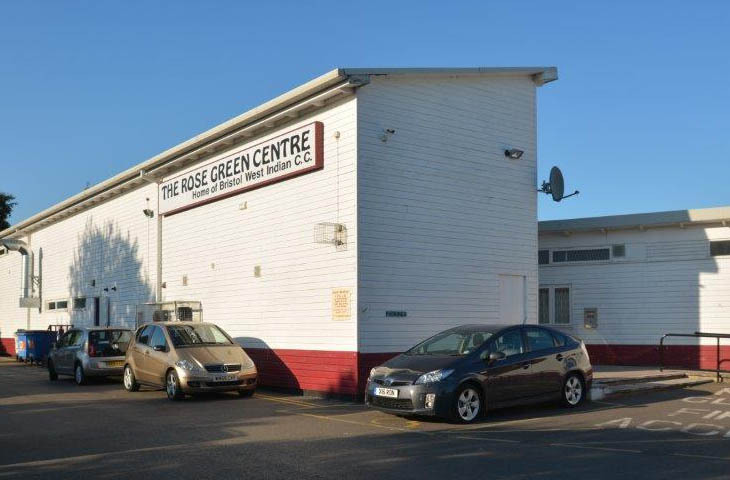 The Rose Green Centre is beautiful venue to hold our social or business event. Our function hall, and grounds are available to hire for weddings, christenings, business functions, conferences and community events. Our sports facilities are also available for hire. 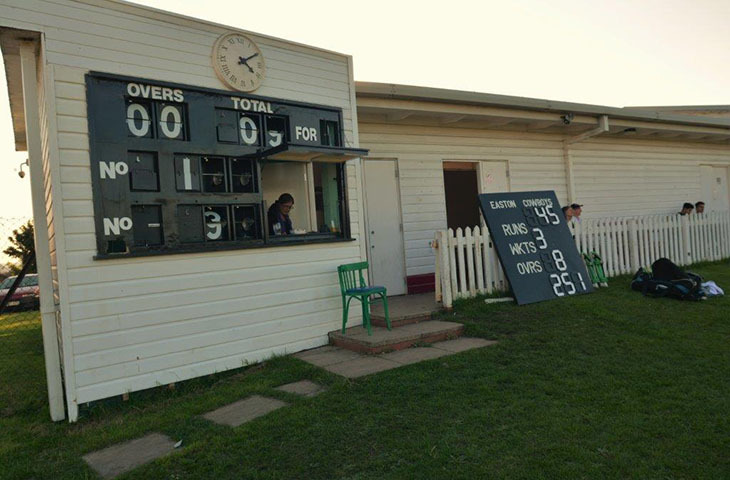 Rose Green is the home of Bristol West Indian Phoenix Cricket Club; proud representatives of Caribbean-inspired cricket in Bristol, and recognised nationally and internationally. Both adult and youth cricket. We are also home to other local cricket and football clubs – adult and youth.